Shenzhen-Hong Kong International Center is located at the junction of Huangge Road, Ruyi Road and Longfei Avenue in Dayun District, Longgang District, Shenzhen. 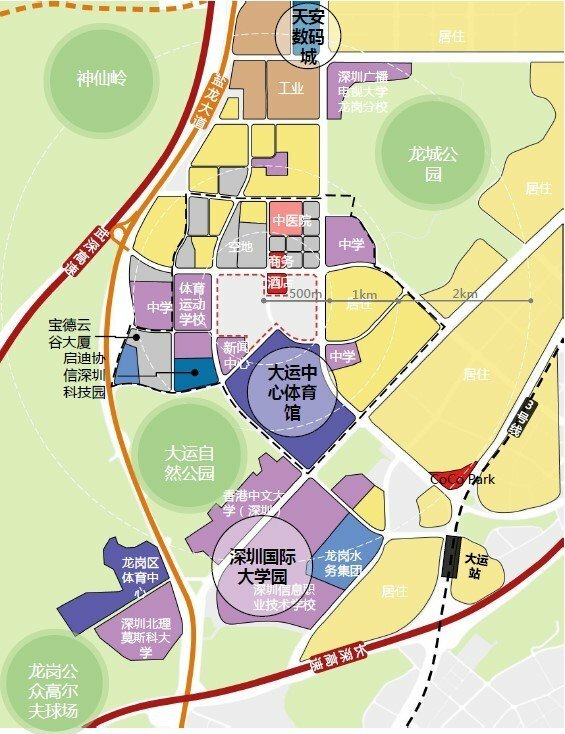 It is the leading project of Shimao Group’s layout in Shenzhen and covers an area of 321,900 square meters and a capacity area of approximately 1.36 million square meters. 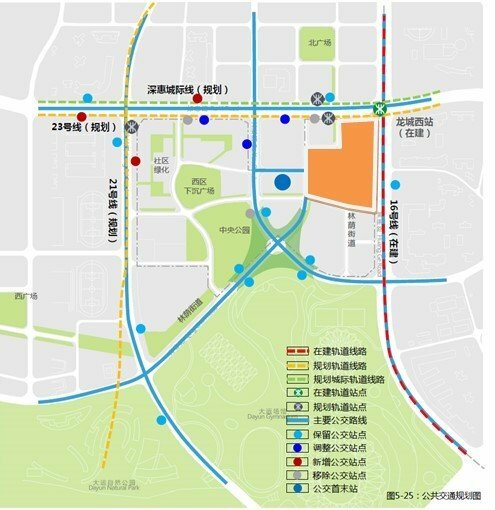 The land usage covers commercial land, public management and service facilities, education facilities, plaza land, and park green space. 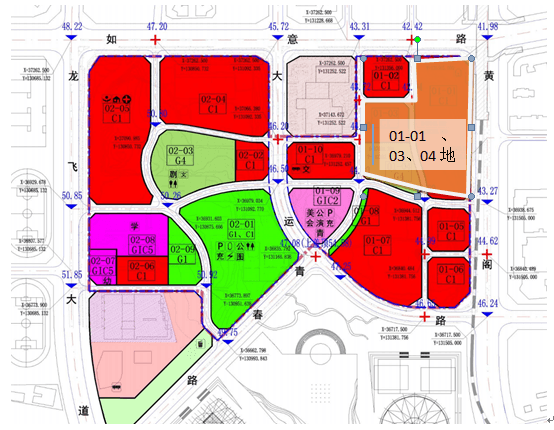 The design tender scope is 01-01, 03 and 04 plots (hereinafter referred to as “this project”). It is located on the northeast side of the Shenzhen International Center. The nature of the site is commercial land and plaza land. 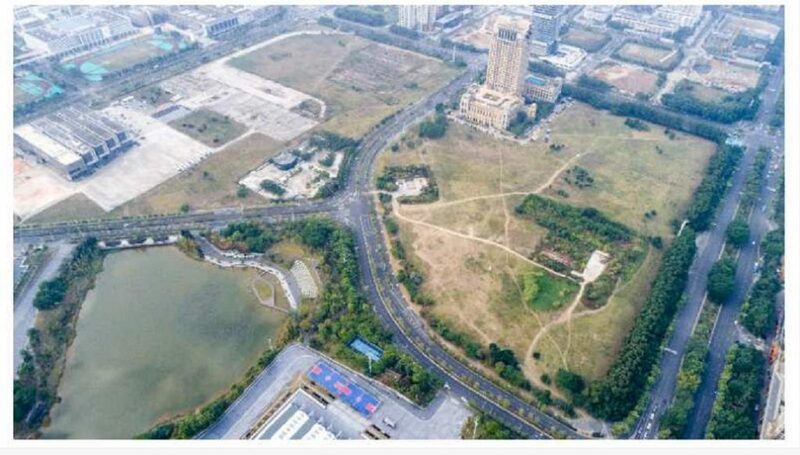 It is committed to building it into a landmark city-level commercial center in the core area of Shenzhen and Hong Kong, bringing Shenzhen a business leisure and entertainment shopping experience with a distinctive era personality and advocating a new lifestyle. 1. Registration requirements: Both domestic and foreign design companies can register. Individuals and individual combinations are not accepted. 2. The designers participating in the bidding activity shall be the registered personnel of the design unit. The chief designer responsible for the project must directly participate in the entire design process. 1. Competition rules (including schedule): This tender is for planning and construction design tender in the way of invitation and open registration. 2. The evaluation of the bid proposal shall be conducted in the form of a dark bid, and the first winning bid shall be selected. The winning bid shall be awarded the Project Design Contract. 3. When the bid opening evaluation is conducted, three or more qualified bidding schemes participate in the bid opening and the evaluation is valid for the bid opening and evaluation. If there are fewer than three registration companies that meet the requirements for registration, the bidding company will terminate the bidding activity and re-organize the bidding. 4. After the bidding company has passed the qualification examination of the bidding company and obtained the qualification for bidding, the bidding company shall give the relevant bidding documents. The bidding company shall organize the survey on its own. • Woods Bagot (Beijing) Co. Ltd..
• Jingsen Design Co., Ltd.. The tendering unit encourages other design companies to participate in the bidding, and its design results will be treated equally with the inviting companies in the evaluation and ranking of bids. The design form prepared to participate in the tender shall be notified to the tender company in writing within 5 days from the date of publication of the tender documents. During the registration period, the participating design units should submit questions by fax, e-mail, etc. The organizer will provide answers as soon as possible and will respond to all responses by 1 working day at the latest. Bidders should submit bid proposal documents before 5 pm, 6 May 2019. 1. The first name is the winning bidder. The winning bidder obtains the project design contract. The unsuccessful winning company won’t receive design compensation. 2. All kinds of fees incurred in participating in this tender, including design fees, etc., are subject to the bid company’s own responsibility.